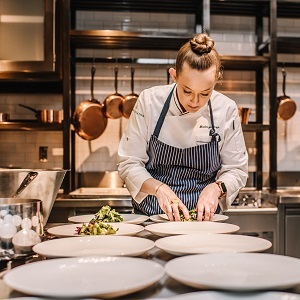 Grab a bib and a glass and join them for a fork-free evening as they celebrate with friends old and new at their family-style Lobster Feed. 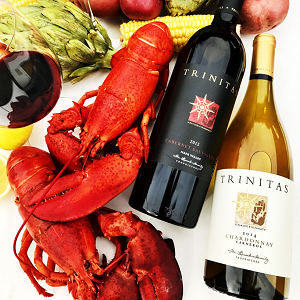 This special evening pairs the acclaimed Napa wines of Trinitas Cellars with lobsters, prawns, artichokes, potatoes, onions, corn and fresh sourdough baguettes – all served family style at stunning feasting tables under the stars. Come for the lobster and wine and stay for dancing with their bluegrass band on the Vista Collina event lawn. 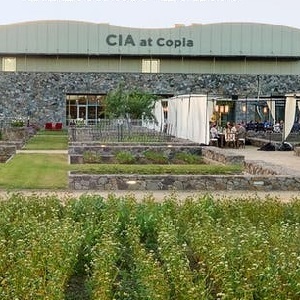 In fact, come for the whole weekend and experience Napa’s newest lifestyle resort, Vista Collina. 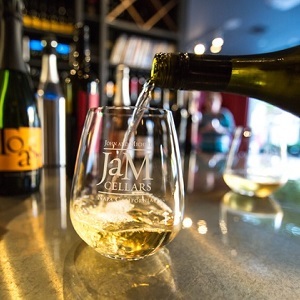 With an onsite Fivetown Grocery, Food & Wine Center and multiple tasting rooms, it is a destination all its own.